Max Robinson, technology analyst at Oakland Unified School District, was growing frustrated with the massive amounts of paper forms across the district. He knew inefficient processes not only slowed things down, but created potential liabilities for the district. 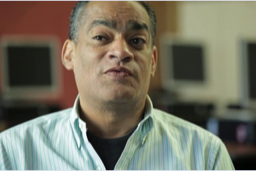 He helped introduce Informed K12 to OUSD's processes and brought the district into the 21st Century.